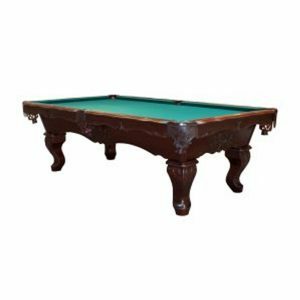 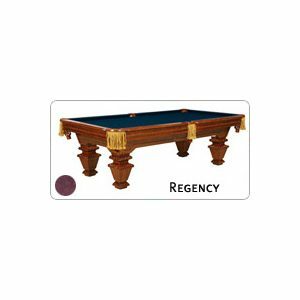 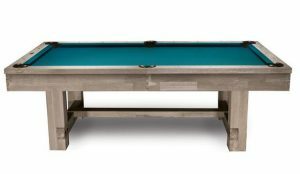 A collection of classic and contemporary designs all featuring Beringer Billiard’s rock solid table construction. 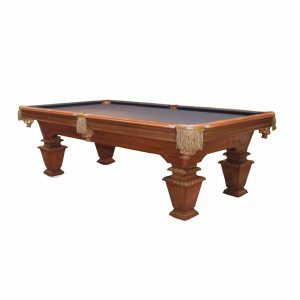 This series starts with the finest materials from recreational to the fine old world craftsmanship. 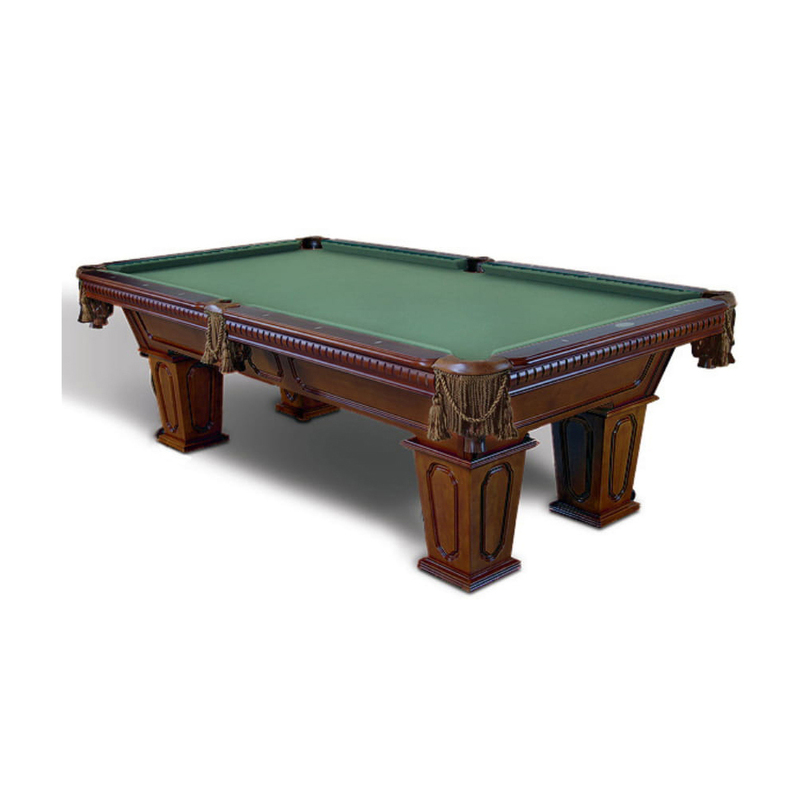 Solid Wood, fine grain leathers and quality standards of Beringer simply can not be beat.